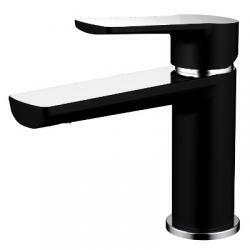 Whether you are renovating your kitchen, bathroom or creating a new home, the Sink and Bathroom Shop wants to assist you, whatever the style you want or the budget you want to work with. 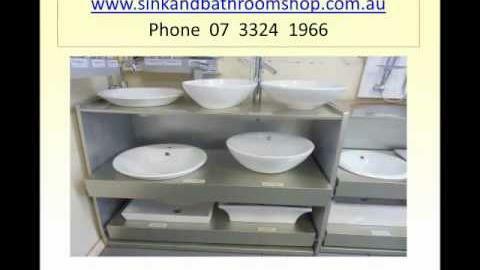 You’ll be sure to find that something very special to complete your dream at the Sink and Bathroom Shop. Call or Email us Today, or Click on the Link Below for further information.